Buddy is a super special guy who has stolen the hearts of the SDR team! He is 2 years, 15 lbs. of love and sweetness. Buddy goes to daycare where his foster mom works, and he plays with dogs of all sizes, including his BFF, a Great Dane puppy! We are looking for a special home where Buddy can play with other dogs, have time with his humans, take walks and even hike! Buddy is listed as a Shih Tzu/Cairn Terrier mix, but we don’t know for sure (he hasn’t told us!). He is neutered and vaccinated. Buddy can be shy in new situations and with people he hasn’t met, so he needs reassurance and to know his humans will protect him. We can’t wait to find his forever family — we know they are out there! 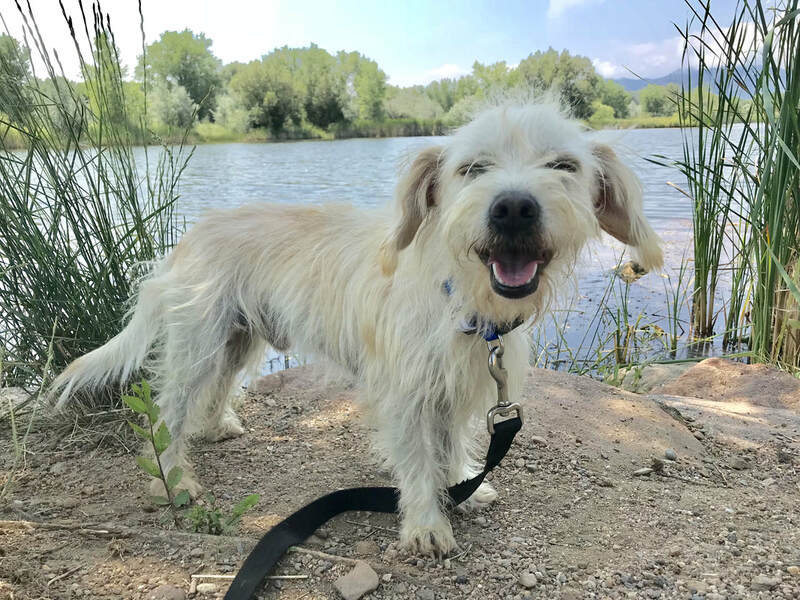 For more info about Buddy and/or to apply to adopt him, go to the top toolbar, click Adopt, click Dog Application; then fill it out and send it in. A volunteer from Summit Dog Rescue will get back to you as soon as they can.